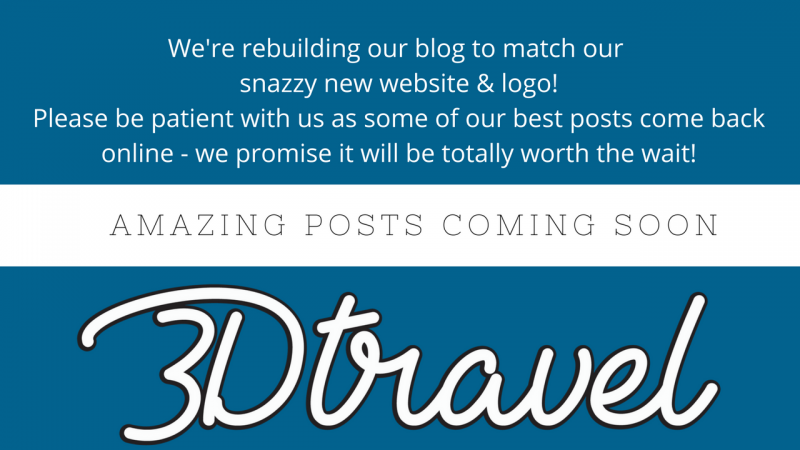 What's NEW at 3D Travel? 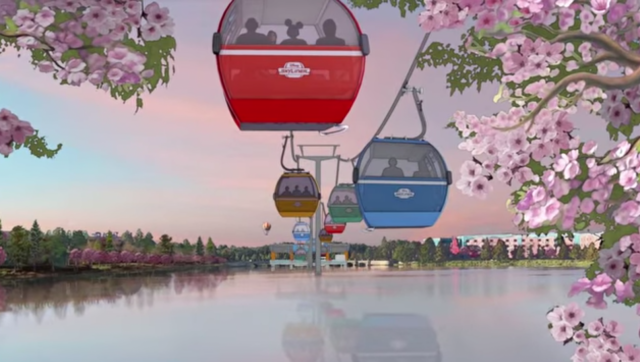 ​The Construction is nearing its' end & soon, we can all soar through the air at Walt Disney World Resort, aboard the Disney Skyliner! Here are the Top 6 Facts YOU need to know, before you go! 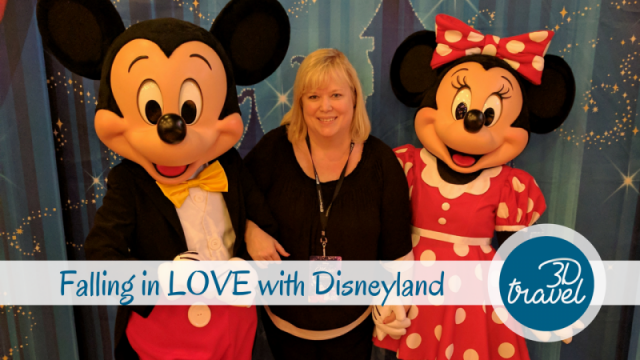 FALLing in LOVE with Disneyland Resort! 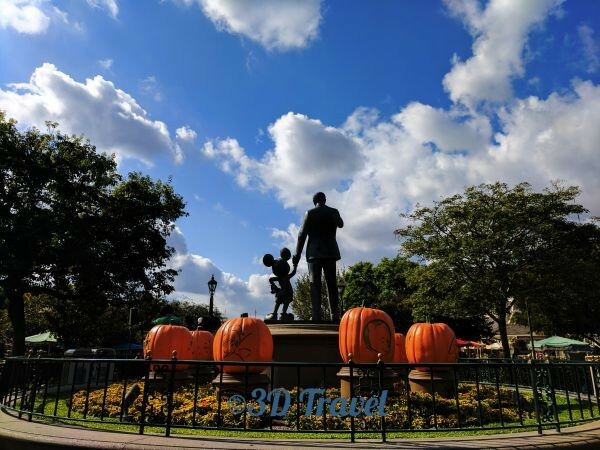 Pumpkins, Pastries, Costumed Cars + A smoking Headless Horseman = a delightfully spooky Happiest Place on Earth! 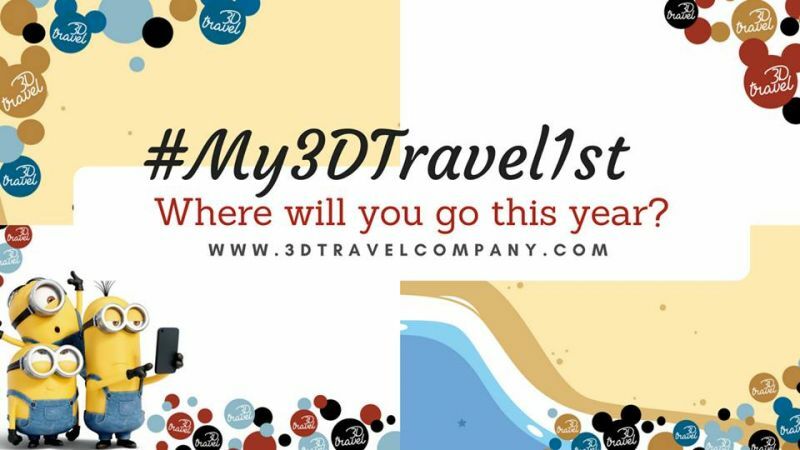 ​Whether it's a 1st trip, 1st cruise, theme park or beach trip or just your 1st time to finally try the escargot, you'll have so much more fun with #My3DTravel1st going on ALL YEAR LONG! 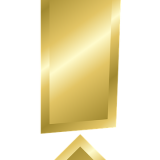 ​Stand back! Demolition is going on right this minute!